It’s Google’s endeavor to provide the best solutions to user queries. Google has been working on its algorithms to improve the searcher-experience and make it more human. The search engine evaluates every piece of content for its relevance and quality. Another critical factor is the authority of the site which is a measure of its online popularity. 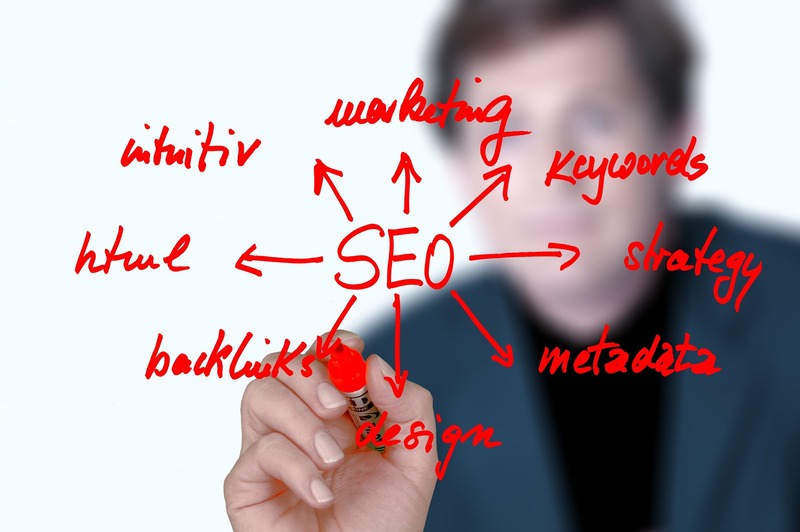 Considering these objectives, an SEO professional has only one option – find ways to make the audience feel good. Of course, there are many ways to go about pleasing site visitors, and we’ll discuss them in detail. 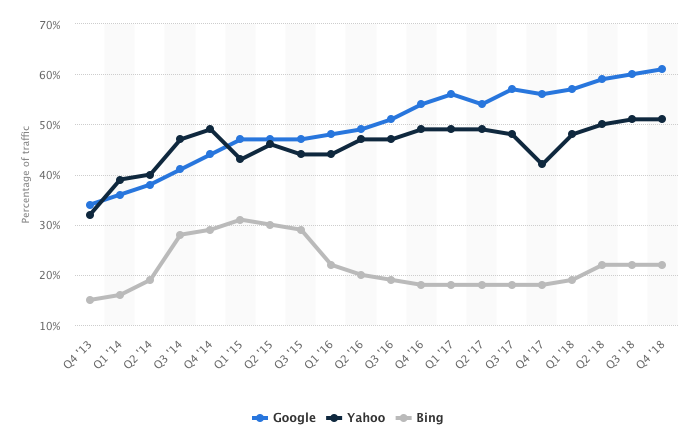 Here’s the most practical advice to make SEO work in 2019 and beyond. Imagine visiting a site that takes ages to load. You wouldn’t want to come back again, right? Load speed is a vital success factor for any website. Google recently announced the ‘Speed Update’ making load speed a ranking factor. The search engine recommends the LightHouse tool and the latest PageSpeed Insights report for tracking and resolving speed issues. The ideal load speed of a site is no more than 3 seconds. A Reliable Hosting Service: A good hosting service is a prerequisite to a fast loading website. CDN: A Content Delivery Network delivers static content on a site form the closest server – improving site speed. Image Optimization: Marketers can make use of free online tools to optimize images before putting them up on their website. Minify: The process helps reduce the size of the website code, helping it to load faster. Minimize Redirects: Redirects are a way to do away with the embarrassment of error pages on a site. If there are too many of these, the site speed suffers and you don’t want that. The solution lies in removing some of these redirects. Enable Caching: The process enables visitors to save files from the site, so it loads fast when then they revisit. WordPress site users can enable caching by downloading the WP Super Cache plugin. In a fast-paced world, no SEO professional can afford to leave out site speed from their plan-of-action. An internal link is a way to link two pages within a site. Linking related pages creates a content chain and makes navigation easy. It builds content clusters helping marketers to target a group of related keywords. User Experience: Internal links make content useful. It helps site visitors to fulfill the purpose of their visit: find more information, know about the product, take a free trial or make a purchase. Links help redirect users to the right pages. Better SEO: Links allow site visitors to browse through many content pieces in one session, helping increase the visit duration. The tactic also improves the number of page views ensuring better search rankings. Use Link Equity: Marketers can play smart and pass on the link juice from popular pages to upcoming ones. An internal linking strategy helps readers to save time and learn more about a topic. It works as an awesome technique to site content sources and is vital for successful SEO. 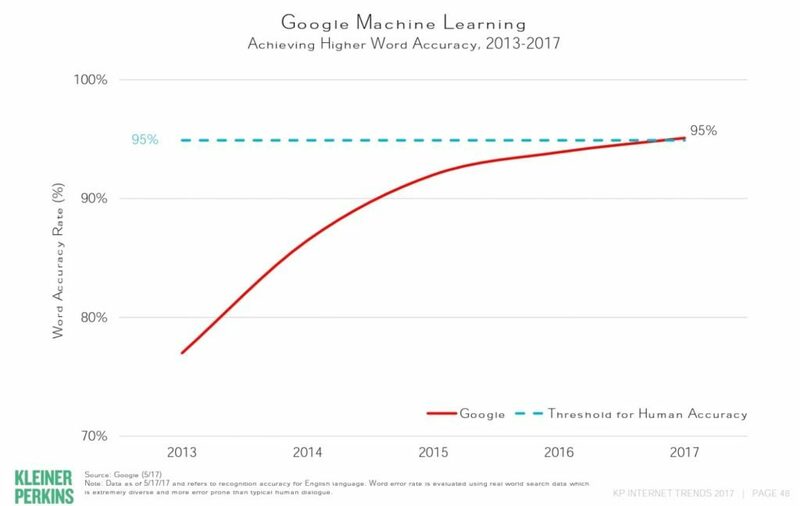 Google is moving to an AI-first environment to make search results quicker and more accurate. Implementing structured data helps a search engine know more about a piece of content. A smart SEO tactic is to understand and implement the relevant schema markup on all site pages. Schema markup speaks the language of the search engines. It lets them know what a page communicates and makes the search process simpler. These tools can help implement the relevant code snippets on a site. Structured data makes a site more presentable, drives click-throughs, and ensures better site rankings. Like last year, content remains a big driver for search rankings. It’s the best way to attract the right visitors. Create content that gets repeat visitors and builds site authority. Regular blog posts, videos, infographics, and original research remains the foundation for SEO success. 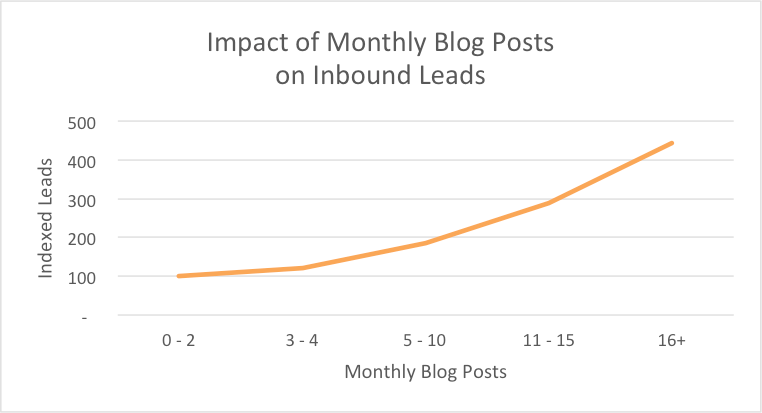 A regular publishing schedule is bound to fetch better business outcomes – the more the monthly posts, the higher the number of inbound leads. There is no substitute to authority content for better SEO and lead generation. Over the last few years, video content has become an essential ingredient for SEO success. More and more internet users prefer to watch video content. Videos entertain, convey more in less time, and have a greater chance of going viral. The Huffington Post reports that the amount of time that people spend on YouTube is up 60% compared to last year. A good way to attract visitors is to produce more videos and put them up on YouTube. YouTube is the biggest search engine for videos. To drive traffic back to your site, you can embed YouTube videos to your site/blog. The strategy helps reduce the site bounce rate. More videos mean more audience, more visibility, and better rankings. With mobile-first indexing, Google has been giving more attention to mobile search. More than half of all Google search traffic comes from mobile devices. Websites that don’t have mobile-friendly versions are bound to suffer from lower rankings. A responsive site template is the first step to make a site mobile-friendly. The next step is to ensure that the speed of the mobile site is at an optimum level. Be systematic and ensure that the content on the mobile version is the same as desktop. Marketers can use Google’s Mobile-Friendly Test to track the status of their site. Mobile internet users are growing every day and that’s why mobile responsiveness will remain a key SEO strategy. Backlinks are as relevant as they were last year. 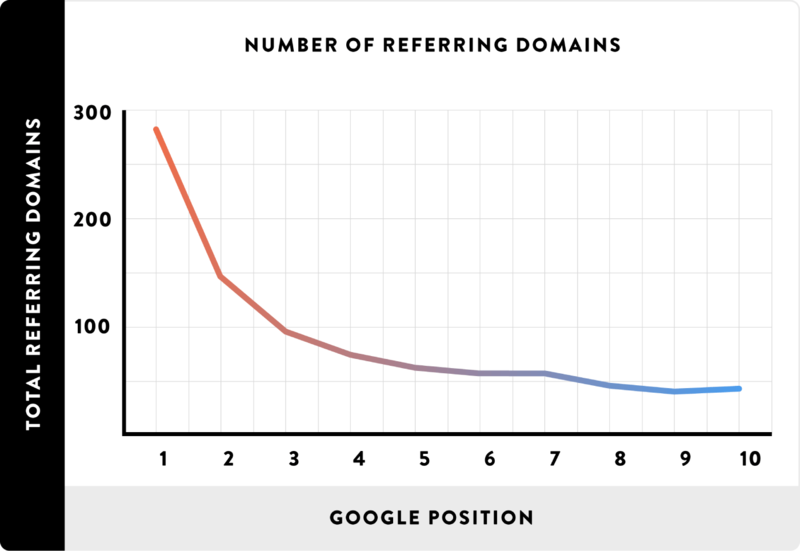 The higher the number of referring domains, the better the search rankings. Backlinks are one of the top three search ranking factors. Don’t know how to start off with an aggressive link-building campaign? The first step is to pick up a niche topic and export all the ranking URLs. 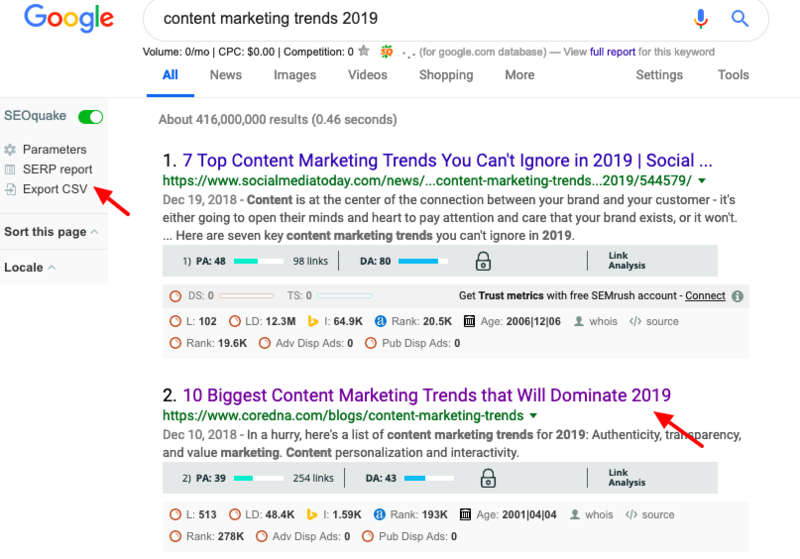 You can export the URL’s using the SEO Quake chrome extension: Suppose you’re targeting a niche keyword like “content marketing trends 2019”. Pop the keyword and export all the links to a CSV file. Next, list down their backlinks by popping each URL in any good backlink analyzer. These are some of the backlink opportunities for the keyword mentioned above. Now create a content piece – an infographic or a video or a resource page to target these sites. Next, create and send an outreach email that highlights some of the USPs of the content piece. The search results will show the top-ranking resource pages in marketing automation. These are a bunch of new backlink opportunities to reach out with your content. Be it competitor backlinks or resource pages, all will have a ton of outbound links. Some of these may be broken and that’s where you have an opportunity to create a link. Once you know a targeted site has a broken link, you can write to them and offer your content piece as a replacement. Make use of a guest blogging strategy to get as many links from relevant and high authority websites. Build relationships with editors and content managers and create a personalized pitching process. Here are some key link building techniques. Go through the blogging guidelines for each site. Know more about a site by reading through its content. Research the topics they have covered. Include 1-3 ideas in your pitch. Don’t forget to share some of your published pieces. Creating quality content is the foundation of any link building campaign. One way to get links is to publish original research – bloggers love creating data-driven stories. Visual content such as infographics, memes, and videos also attract natural links. Focus on building quality and relevant links – it’s essential for brand visibility and site rankings. You must have seen those boxes of information that appear alongside the organic search results on Google. 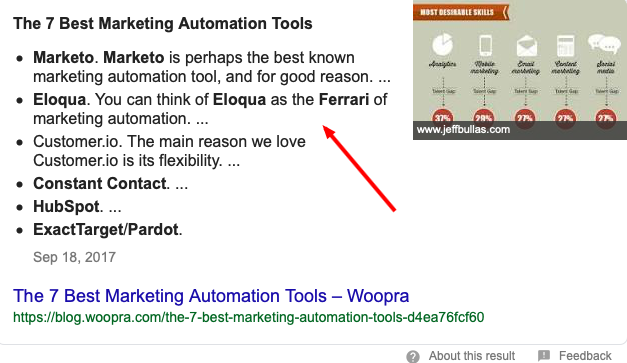 Yes, those are featured snippets. Gaining a position on such a snippet provides tremendous visibility for a business. A featured listing is a terrific way to get more traffic to a website. 99.58% of all Featured Snippets are from pages that rank on the first page for that term. Marketers can learn about featured snippet opportunities by making a list of keywords that their site ranks for. Next, you need to write snippet baits (in 40-60 words) answering a query. You can target three types of snippets: paragraph, table, or list. Marketers should try and answer audience questions as much as possible and this will help in getting featured. 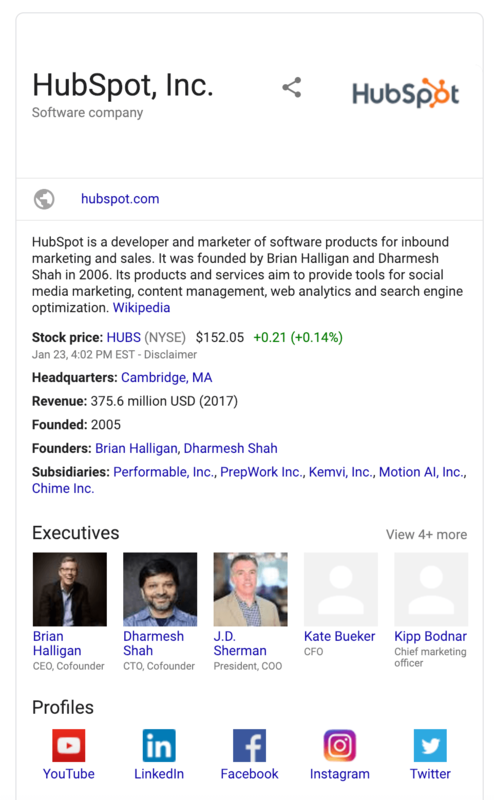 Featured snippets help Google to provide searchers quick answers to their queries. The trend is here to stay, and SEO professionals should use it to their advantage. Voice search helps users to ask questions using devices like Google Home, Homepod, and Amazon Echo. It’s essential to optimize content for voice search if you wish to get in front of this growing audience. 41% of adults perform at least one voice search every day. Optimizing for voice search is an integral part of SEO. 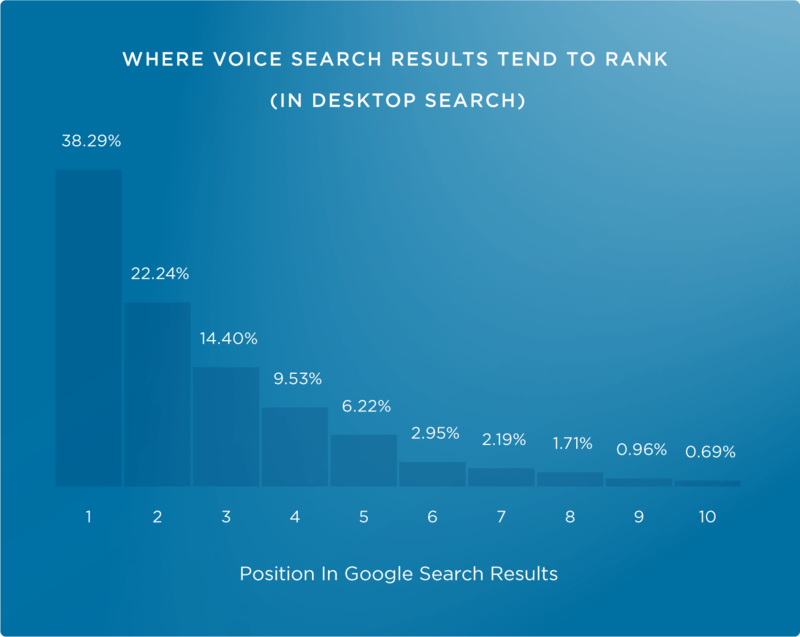 According to a study conducted by Backlinko, a majority of voice search results are from those pages that are higher up in search results. The study also shows that if you have a featured snippet, the chance of ranking for voice search is higher. Voice search queries are longer and have a stronger intent associated with them. These searches are long questions as opposed to statements or three-word search terms. An intelligent way to get better visibility in voice search is to add questions and answers in the content. Another good technique is to understand user-intent in the search. Optimize content for natural language to get better outcomes. Voice search provides a convenient option for users to stop typing and start talking. It’s an exciting new trend and marketers must make the most of it. 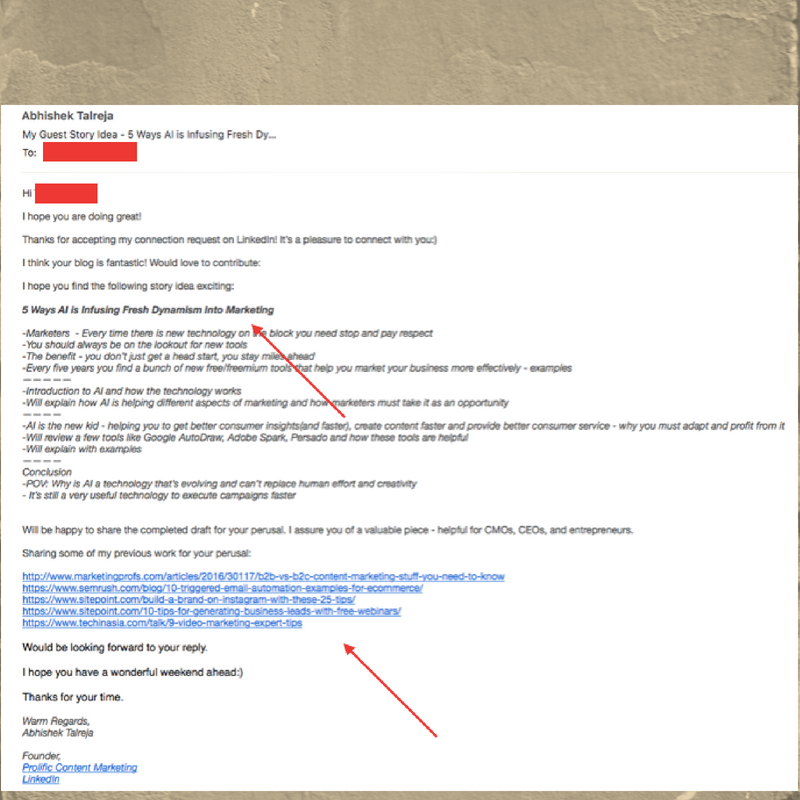 SEO is not a dirty trick to get quick rankings and leads. It’s based on the premise that sites that provide a better experience to visitors get better outcomes. Experience is a combination of a lot of things including a sound website, load speed, quality of content, navigation, and links. There are trending factors like voice search and video content that are becoming more prevalent. SEO remains a part of a holistic marketing strategy – be it branding, PR or social media. It’s here to stay as an essential strategic element rather than a short-term tactic to rank a few search terms. Whatever a business does to showcase and strengthen authority works well for SEO. Being persistent and accurate is the key to better SEO outcomes.